As summer winds down we are once again ranking our favorite Android phones. 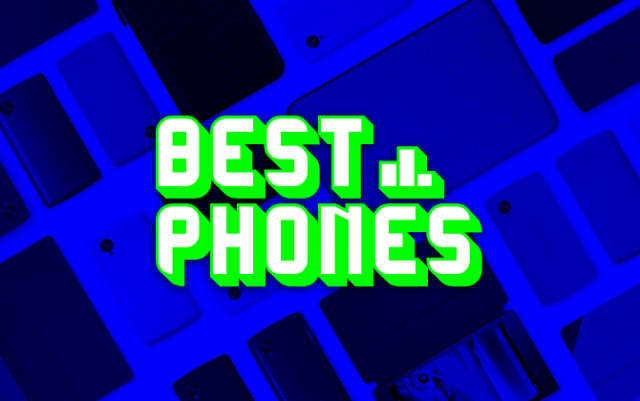 Some familiar names made our list, but which handset came out on top? Will the fall’s big announcements shake things up in the coming weeks? Read on to find out. When a phone spends six weeks at the bottom of the ocean and somehow emerges with only cosmetic damage it makes it pretty hard to leave it off of our best phones list. Alright, we weren’t planning on dropping the Z2 from the rankings, ocean floor adventures or not, but it is a testament to this phone’s strong design. It looks great, it’s waterproof, and it packs the hardware (HD display, quad-core processing, etc.) 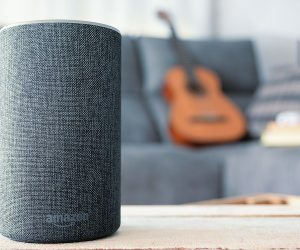 to match up with any other device on this list. If you want to own a smartphone that will be among the first to see the Android L update, the Nexus 5 remains the best option currently on the market. 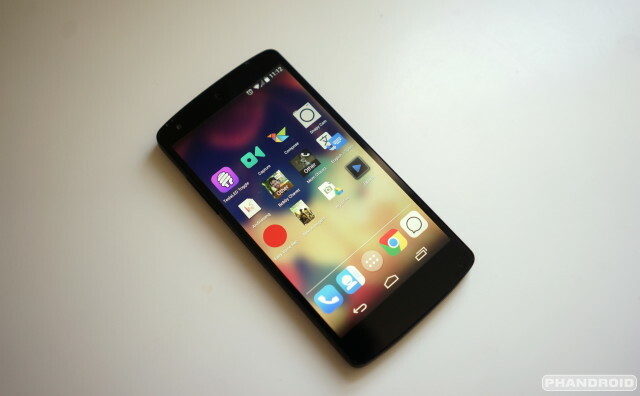 While we anticipate some new Nexus hardware from Google and its partners, the N5 remains a solid workhorse device, and you can’t really complain about the $350 price tag, either. If you’re savvy, this one has been going on sale plenty lately and could see a price drop in the coming months during the lead up to the rumored Nexus 6. While the whole Ice Bucket Challenge thing might have been in poor taste, we won’t hold it against the Galaxy S5. This handset remains perhaps the most popular Android smartphone in the court of public opinion and is a great buy for those looking for top-notch hardware in a universally supported device. 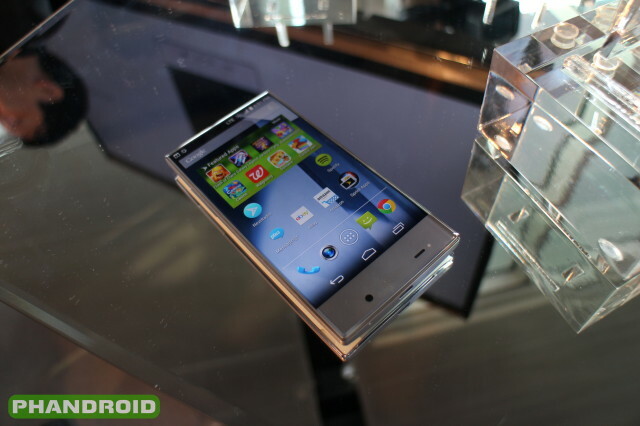 It also boasts a few features other smartphones have slacked on, including a fingerprint scanner and hear rate sensor. 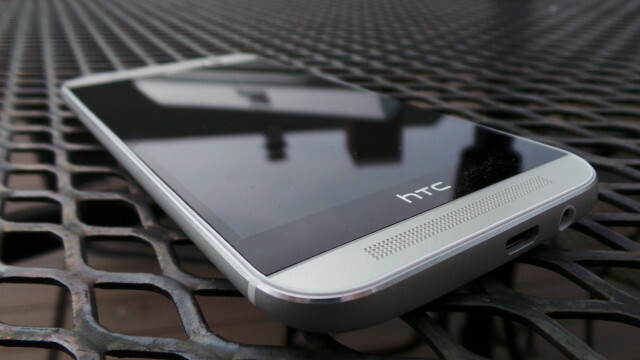 The One M8 features great design and the hardware to compliment it, so much so that HTC decided to double-down and release a Windows Phone version of the device. 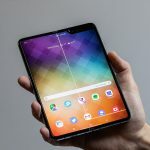 We’ll stick with the original, Android-infused version, though, with its sleek Sense software UltraPixel camera, and more. 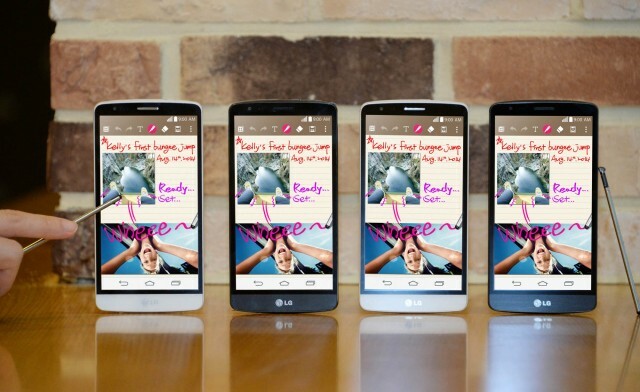 We love the LG G3, but don’t take our word for it. 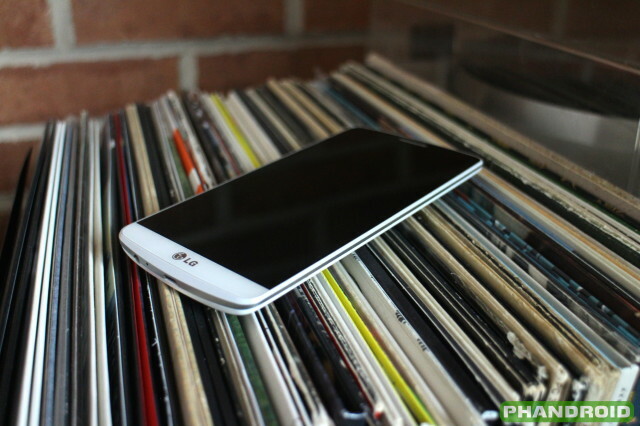 The phone is on track to be LG’s first ever handset to break the 10 million units sold mark. There’s good reason for it, to. The G3’s focus on simplicity brings its sheer power to the forefront and highlights features like a Quad HD display, laser autofocus, and much more. We don’t have room for ever phone in our top five. 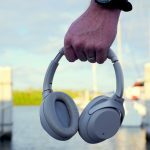 Here are the devices that barely missed the cut. Xiaomi Mi4 — Xiaomi isn’t a household name, but they have caught our attention with their latest Mi4, a powerful handset at a reasonable price. 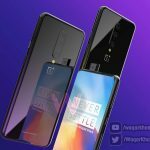 OnePlus One — OnePlus hasn’t made the brightest marketing decisions, but there is a reason that folks are clamoring simply for the chance to receive an invite to buy this elusive smartphone. Oppo Find 7a — On par with the OnePlus One, the Find 7a is another option for folks seeking an affordable off-contract buy. Moto X — The X remains one of the world’s only “customizable” smartphones with factory options like woodgrain and more, but the rumored X+1 threatens its spot on our list. 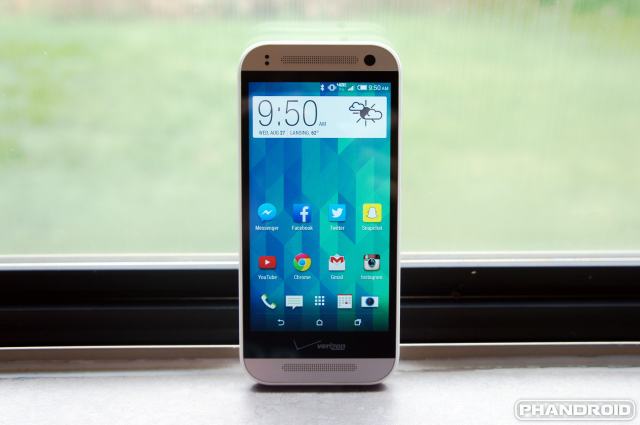 HTC One Remix — This Verizon exclusive is a mini version of the HTC One M8, but it impresses almost as much as its big brother. Perhaps the phone you are looking for hasn’t been released yet. In that case, here are a couple newly announced devices that have yet to make it to store shelves (but should soon). A Sprint exclusive announced a few weeks back, the Aquos Crystal makes up for mid-range specs with it’s nearly bezel-free display and sub-$250 off-contract pricing. It won’t compete head-to-head with the flagship devices from other manufacturers, but it looks pretty damn nice (just check out our hands-on) and could be a tempting option for Sprint subscribers. A release should be imminent, though an official date remains unknown. If you didn’t guess already based on the name, the LG G Stylus indeed comes with a stylus and on the surface looks like it is positioned as a Galaxy Note 4 competitor. That’s only partially true, as the G Stylus dials back the specs quite a bit. What it lacks in power we expect it to make up for in pricing, however. Several long-standing rumors will be satisfied in a mere matter of days, and we can’t wait. Here are the upcoming but unannounced phones everyone has been buzzing about. 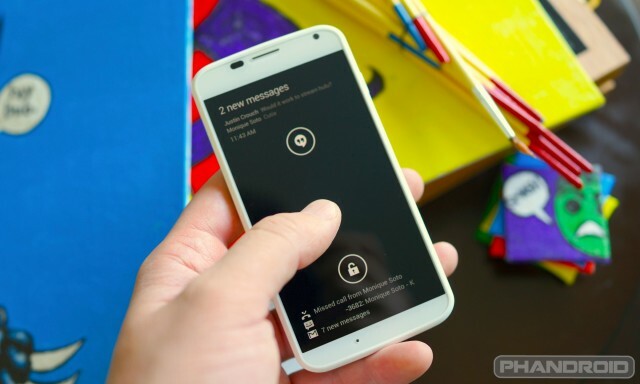 The long-rumored Moto X+1 should finally go official as part of an event Motorola has planned for September 4th, finally bringing us answers to all of our burning questions as they pertain to the handset. 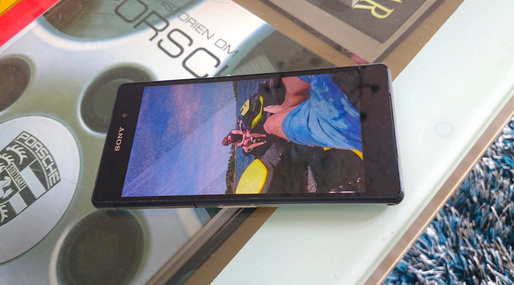 Will the phone feature 3D recognition and optical zoom? Will it feature even more customization options than its predecessor? We may also get answers in regards to the recently rumored Motorola DROID Turbo for Verizon, but we aren’t holding our breath. IFA 2014 will host one of its biggest launches on September 3rd, when we expect to see the Galaxy Note 4 in all of its glory. Samsung has been steadily teasing this one for the past several weeks, and aside from the typical upgrades we are also expecting new and improved fingerprint scanning capabilities. 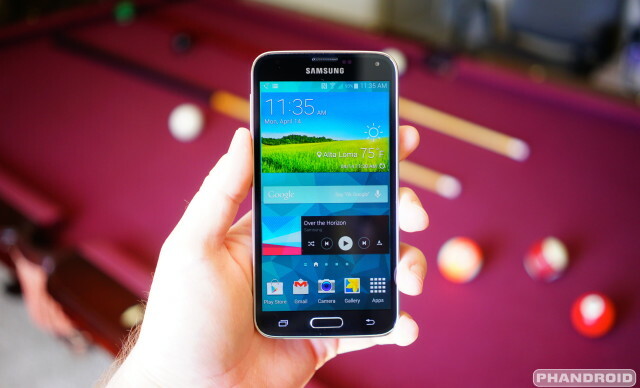 Will this one have us forgetting about the Galaxy S5? 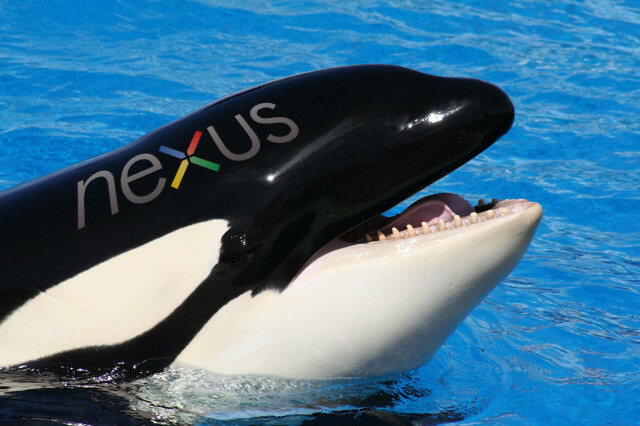 The Nexus 6 feels like the Android world’s white whale, only in this case it’s more of an orca. Yes, we’ve been talking for months about when we might catch a glimpse of this Nexus 5 followup, codenamed ‘Shamu,’ but we’re still waiting. At least the leaks keep coming, including a full rundown of specs that claim this Motorola-made handset will feature a Snapdragon 805 SoC, 3GB RAM, and a 13MP camera. As always, we’ve perused Amazon’s list of best selling smartphones for yet even more options. If the phone wasn’t already on our list but has been selling like hot cakes on Amazon, you will find it listed below (often at insane price markdowns). Do you have a bone to pick with our current phone rankings? While September’s big announcements are sure to shake things up, let us know how you would rank things as they sit now. Sound off in the comments below!